The runways of Givenchy, Celine and Lanvin were just three that made it clear that fashion’s long fascination with the dark side continues well into spring. While florals and pastels might work for some girls, if black on black is more your speed, we have you covered. Take note of ladies like Kendall Jenner, Ciara, Gal Gadot and Bella Hadid who go all noir all the time—and shop the pieces. Alix bodysuit, $220, approx. 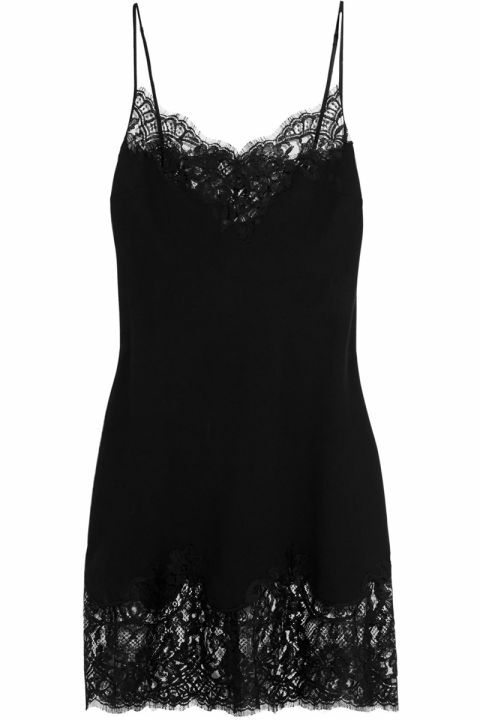 RM847.80, net-a-porter.com. Fallon choker, $60, approx. RM231.20, fallonjewelry.com. 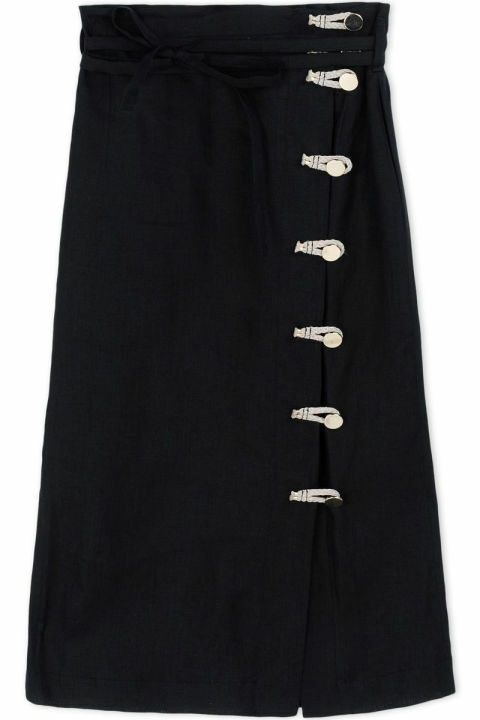 Altuzarra skirt, $995, approx. RM3,834.50, shopBAZAAR.com. Derek Lam top, $1,395, approx. RM5,376, shopBAZAAR.com. 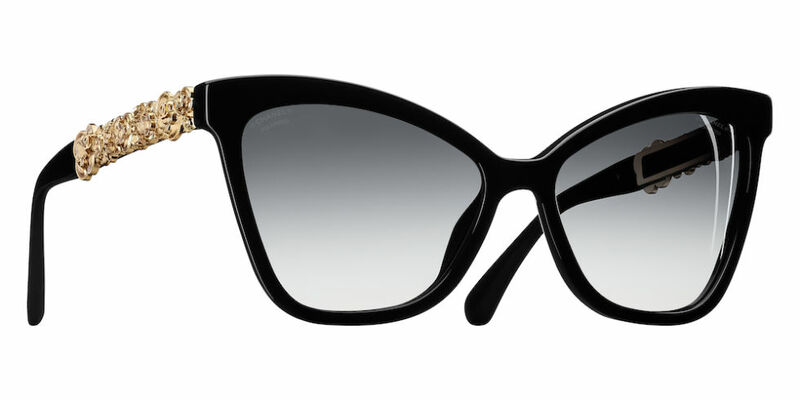 Chanel sunglasses, $1,000, approx. RM 3,854.20, chanel.com. Elizabeth & James dress, $465, approx. RM1,792.20, net-a-porter.com. 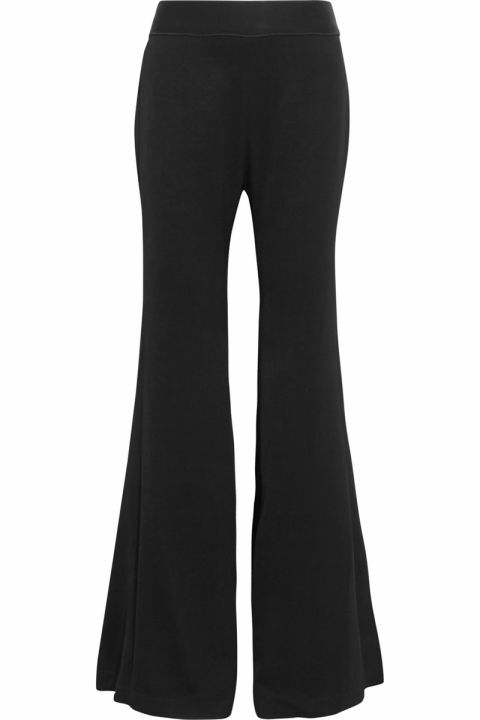 Ellery pants, $1,790, approx. RM6,896.70, net-a-porter.com. 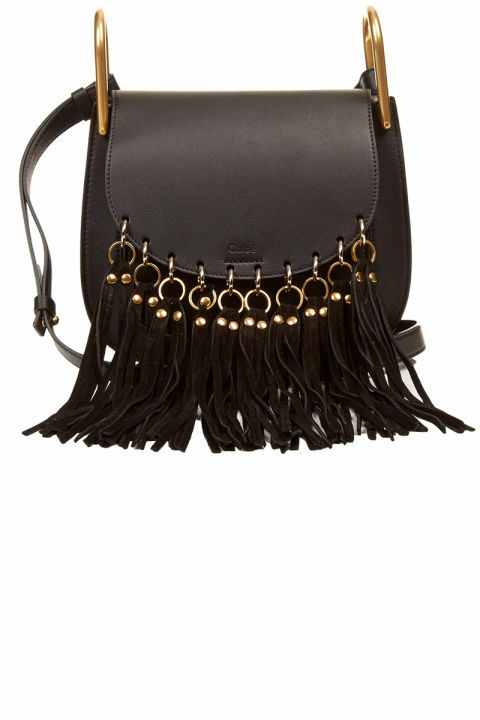 Chloé bag, $1,857, approx. 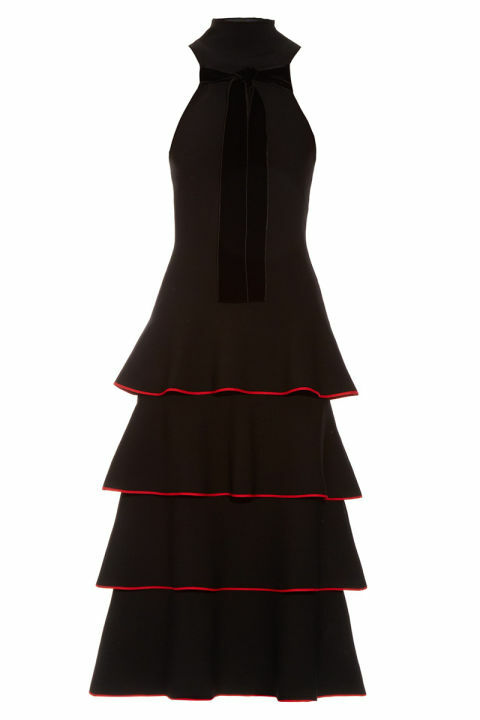 RM7,154.90, matchesfashion.com. Givenchy top, $1,590, approx. RM6,125.70, net-a-porter.com. 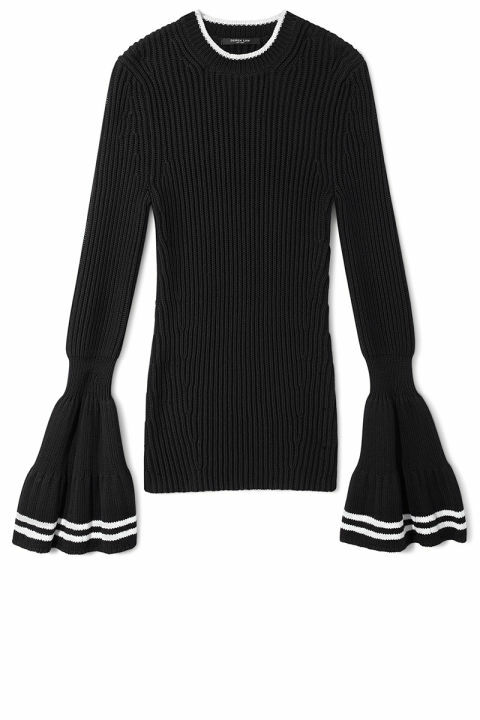 Proenza Schouler dress, $3,069, approx. 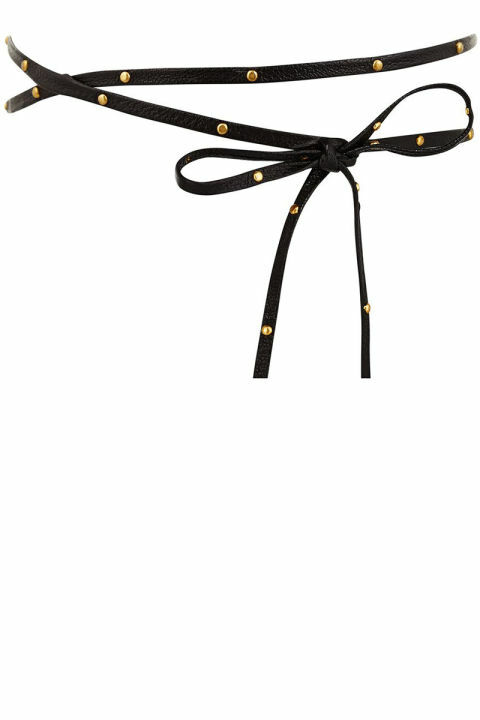 RM11,823.80, matchesfashion.com. 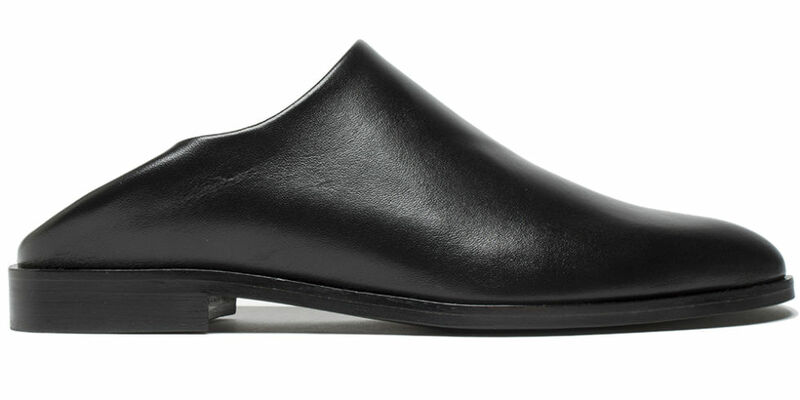 Everlane shoes, $145, approx. RM558.60, everlane.com. 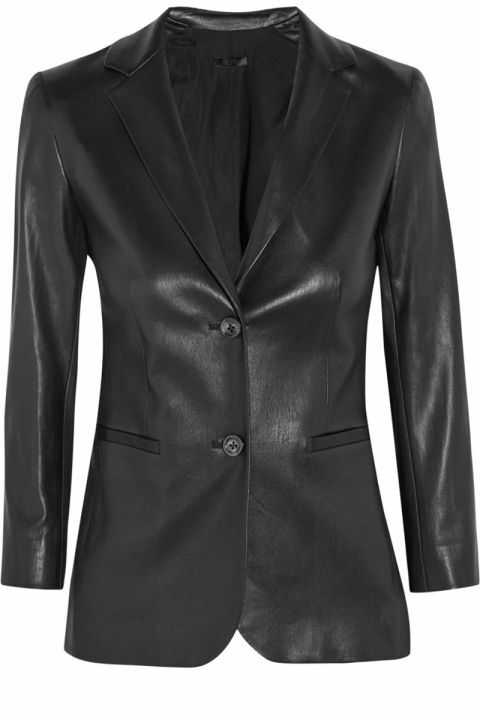 The Row jacket, $2,990, approx. RM11,519.30, net-a-porter.com. 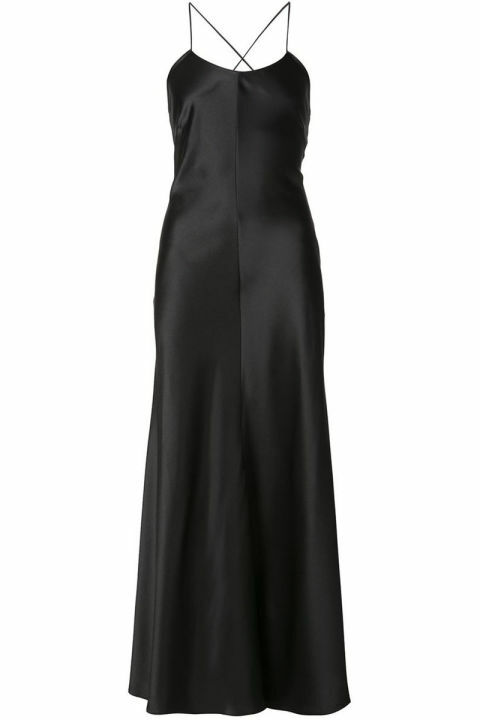 Adam Lippes dress, $1,830, approx. RM7,050.30, shopBAZAAR.com. The reality star got her revenge. New additions in the spirit of communal dining with environment, health, and sustainability in mind. It features all new shades.